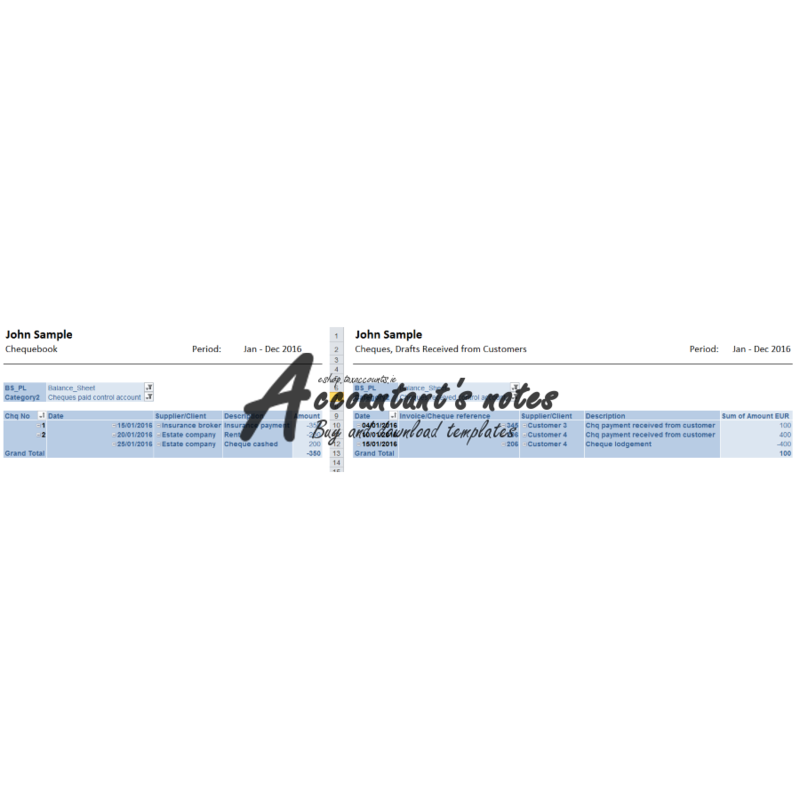 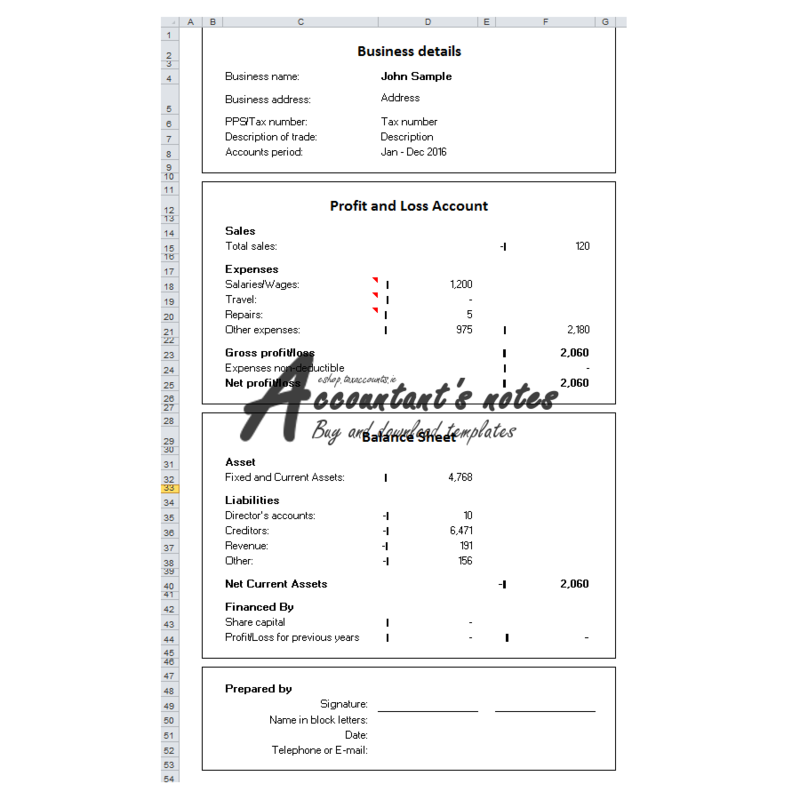 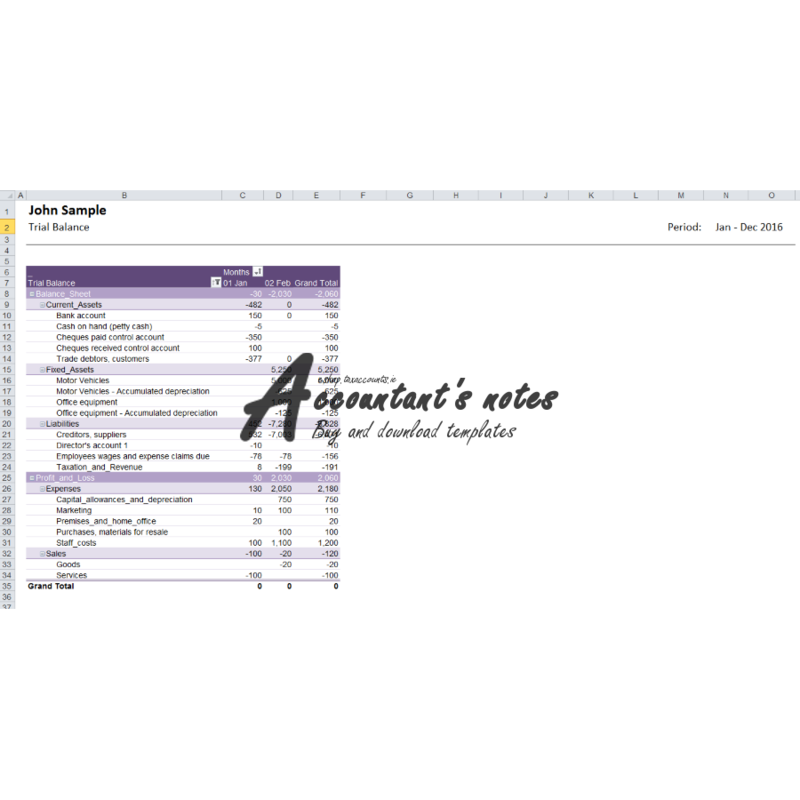 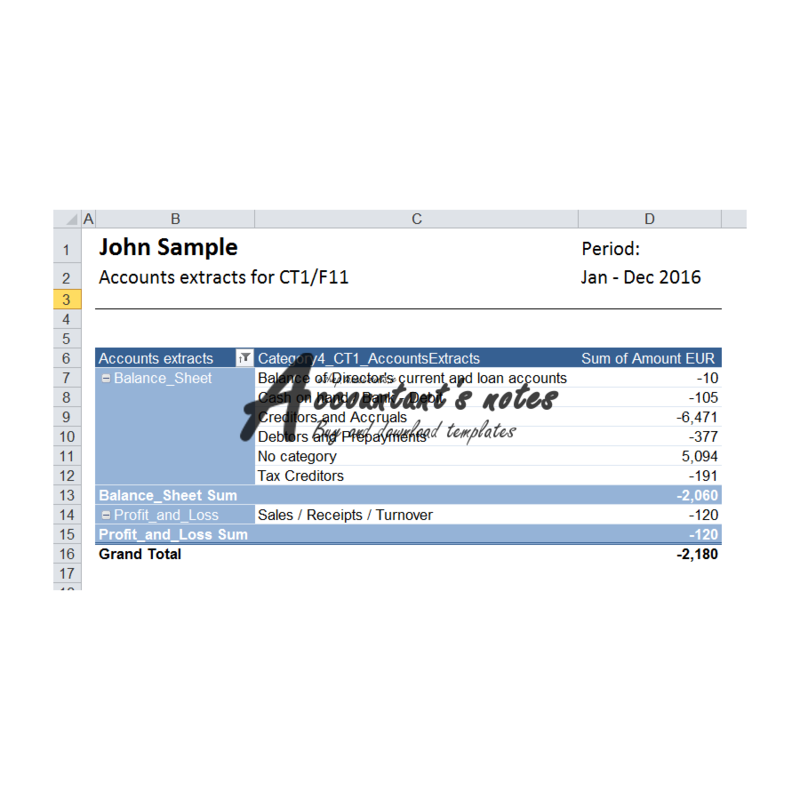 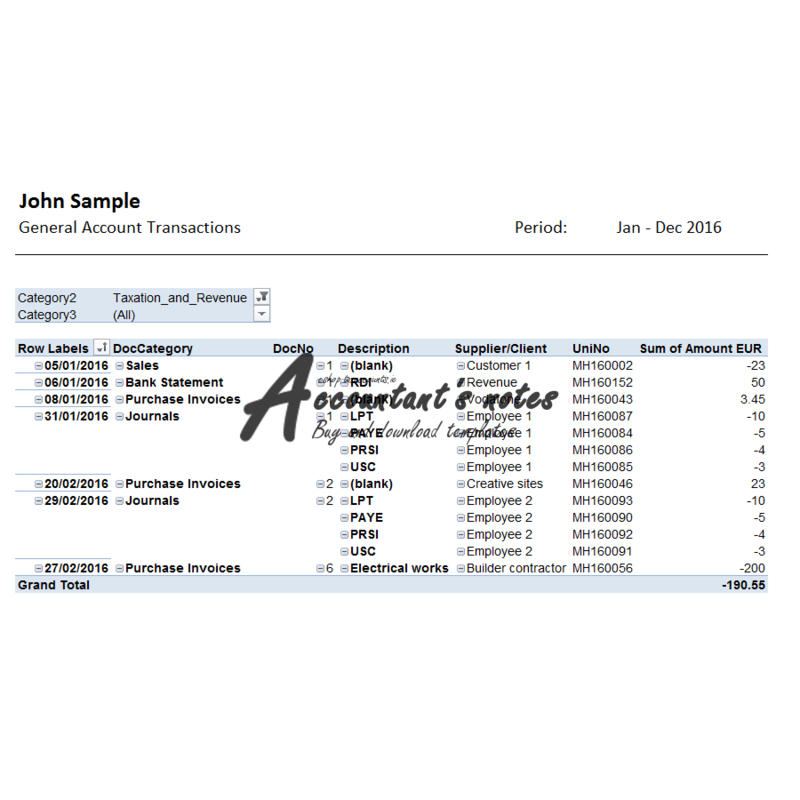 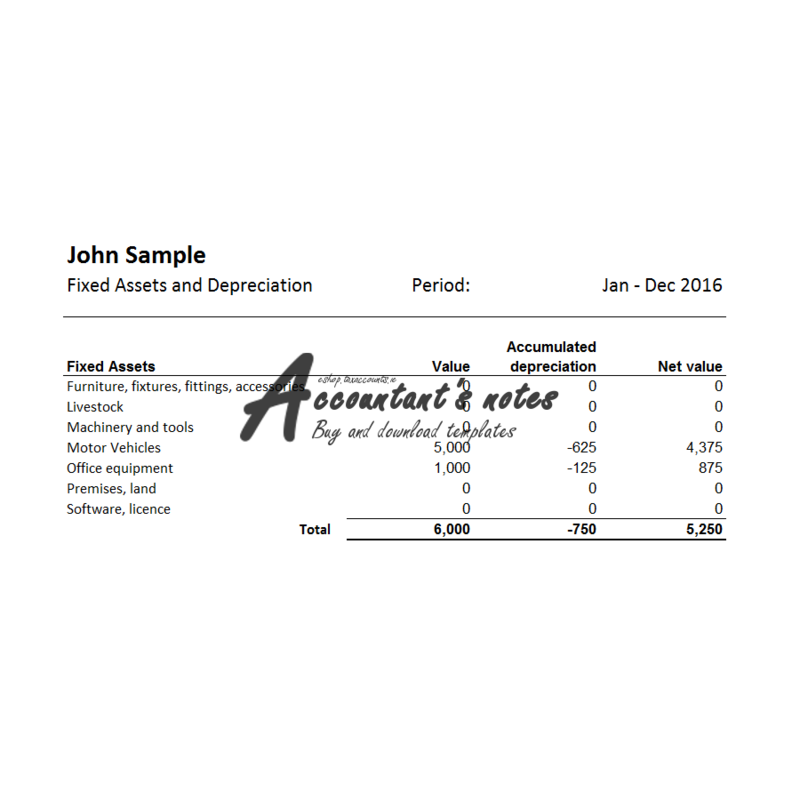 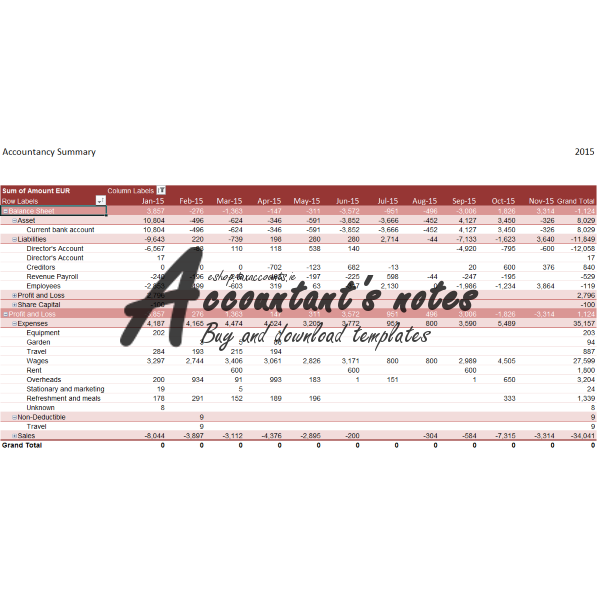 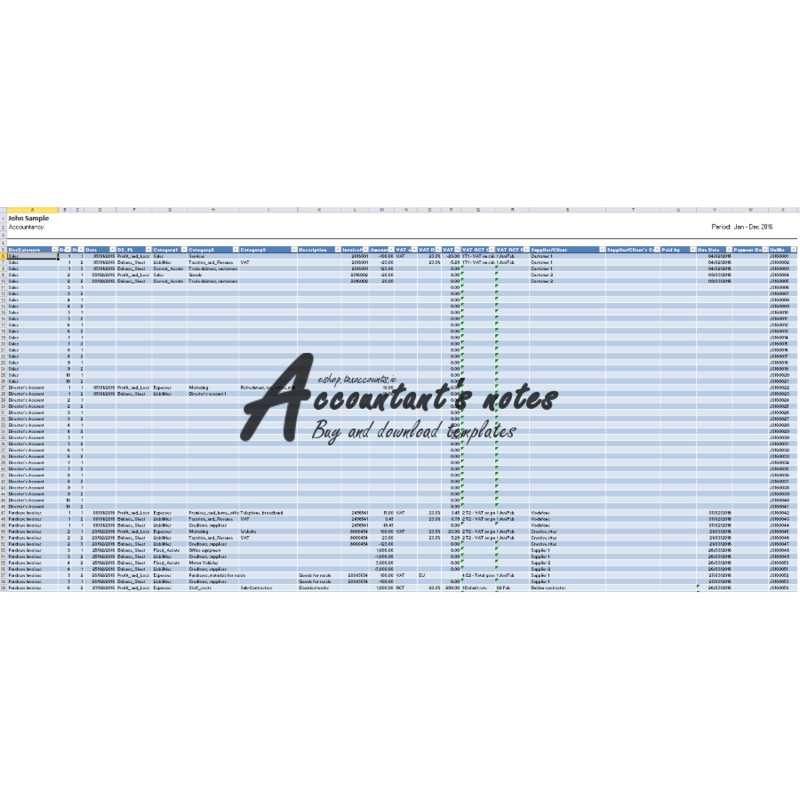 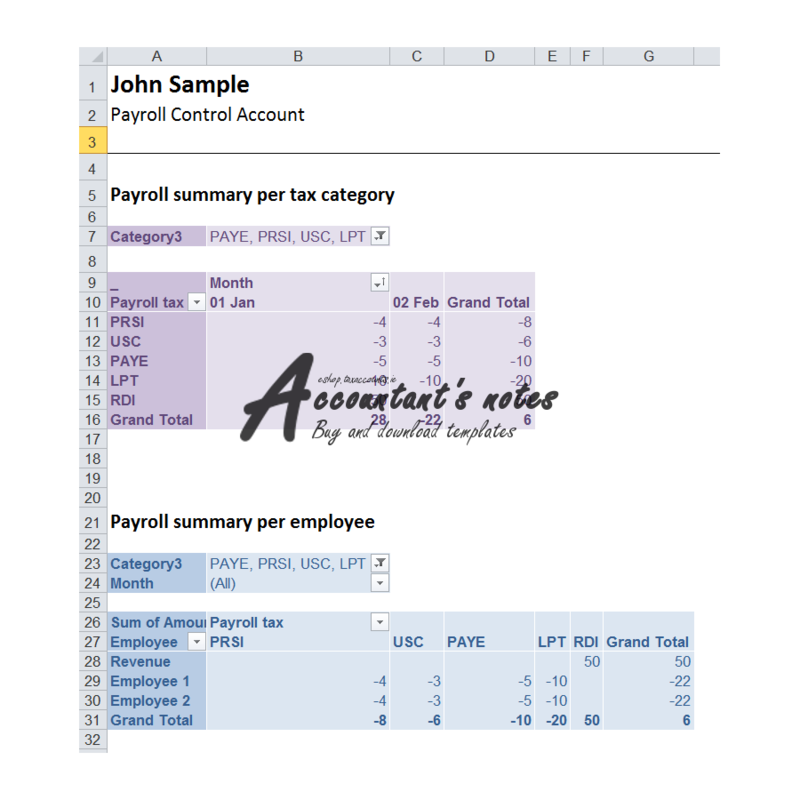 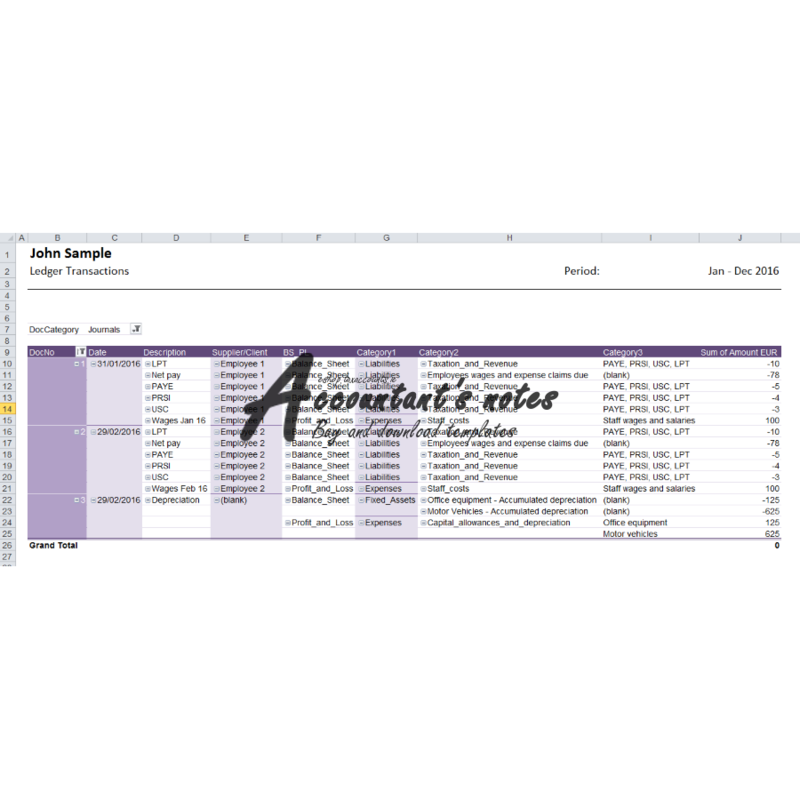 This is bookkeeping (accounts) excel spreadsheet template. 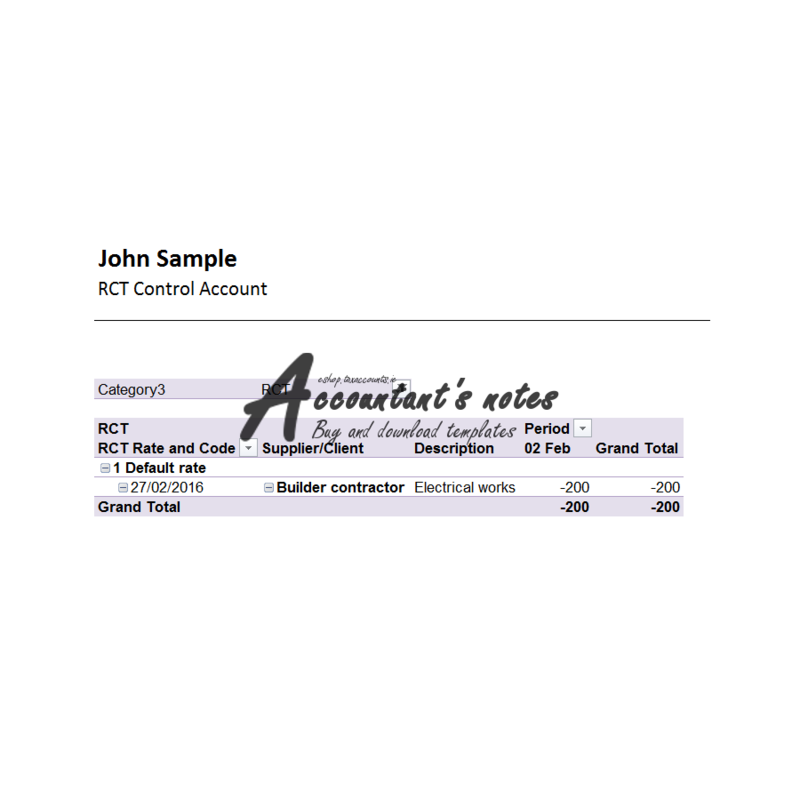 It is suitable for start-ups and small businesses. 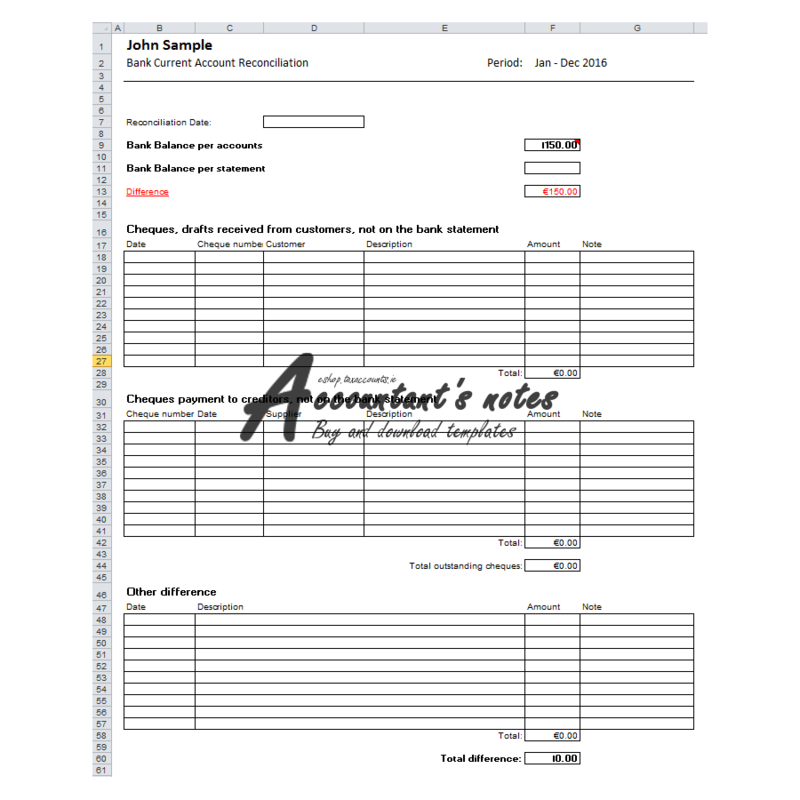 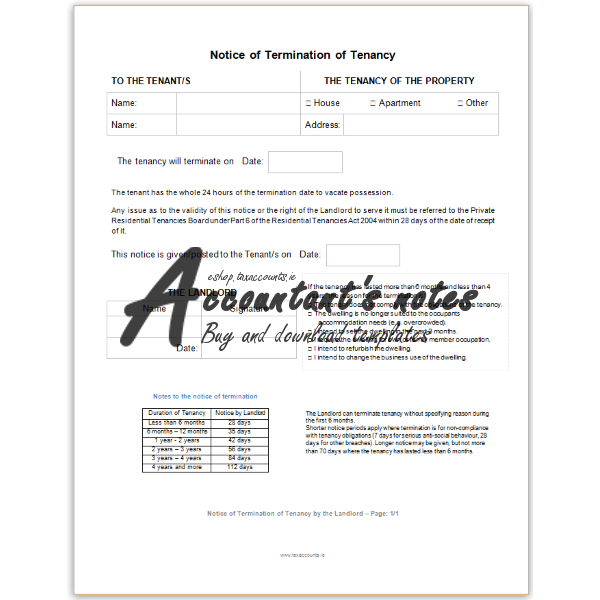 You can use it for single-entry or double-entry bookkeeping. 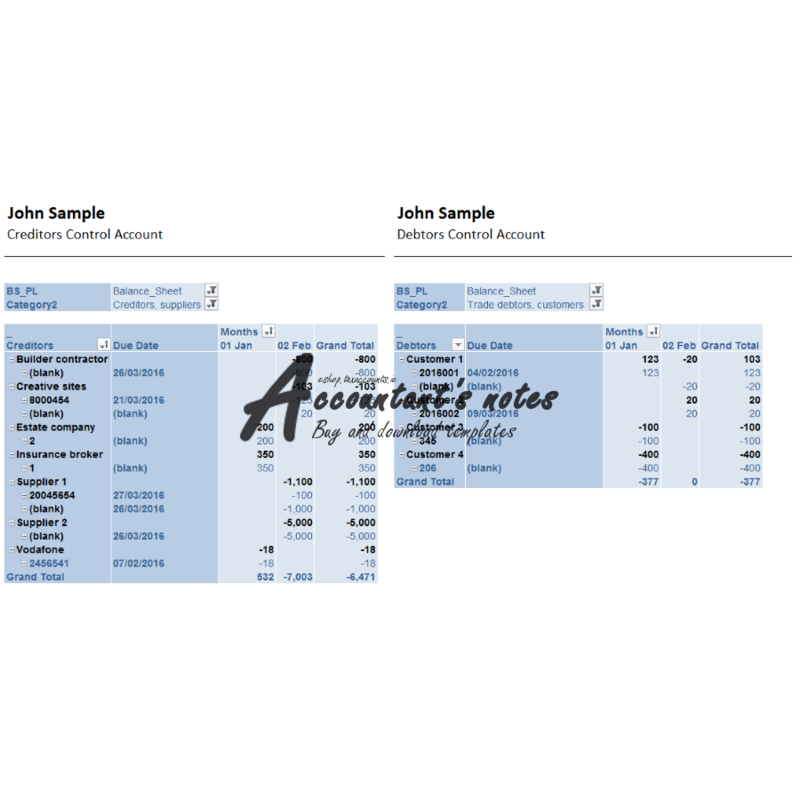 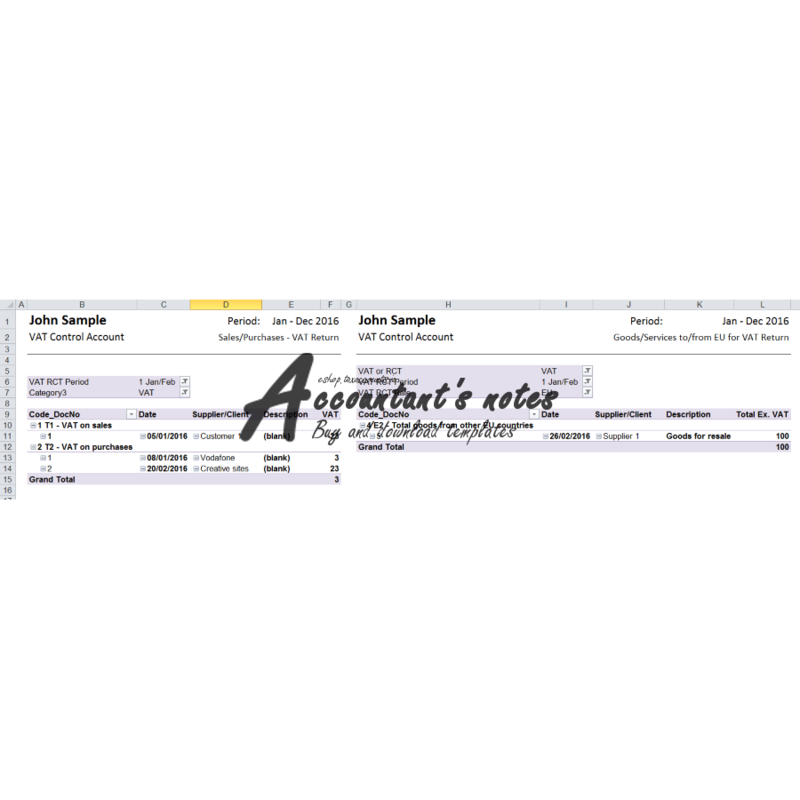 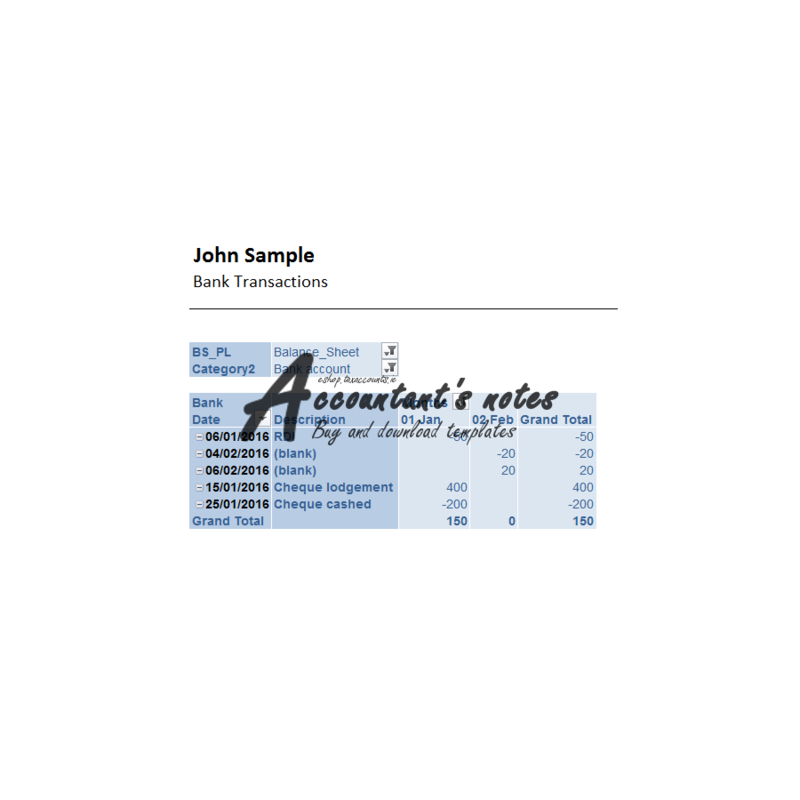 Template available only for MS Excel 2007 Onward (size: 194 KB). 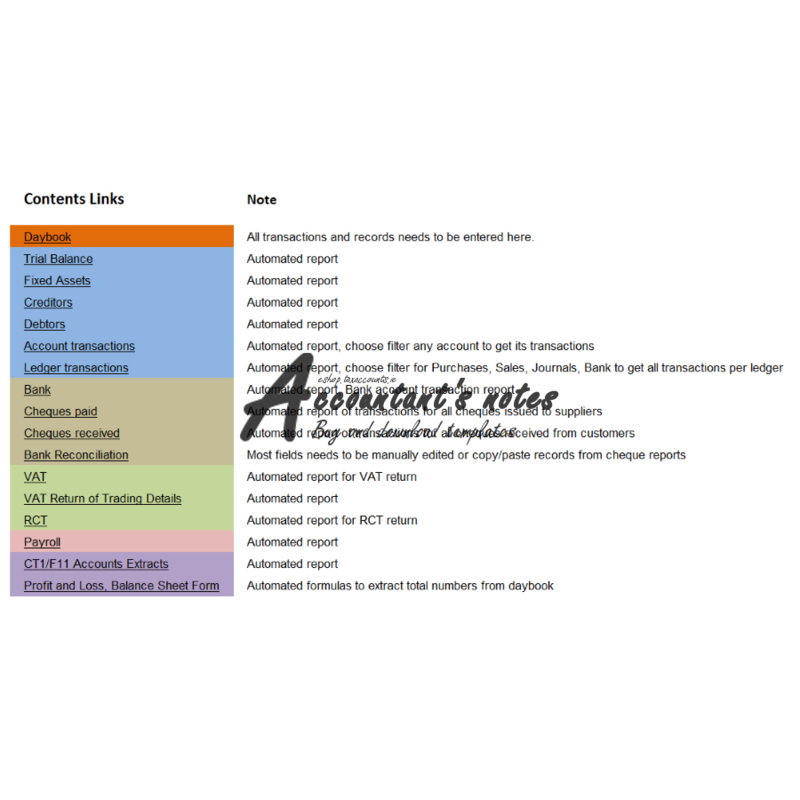 You will find more information and screenshots here.